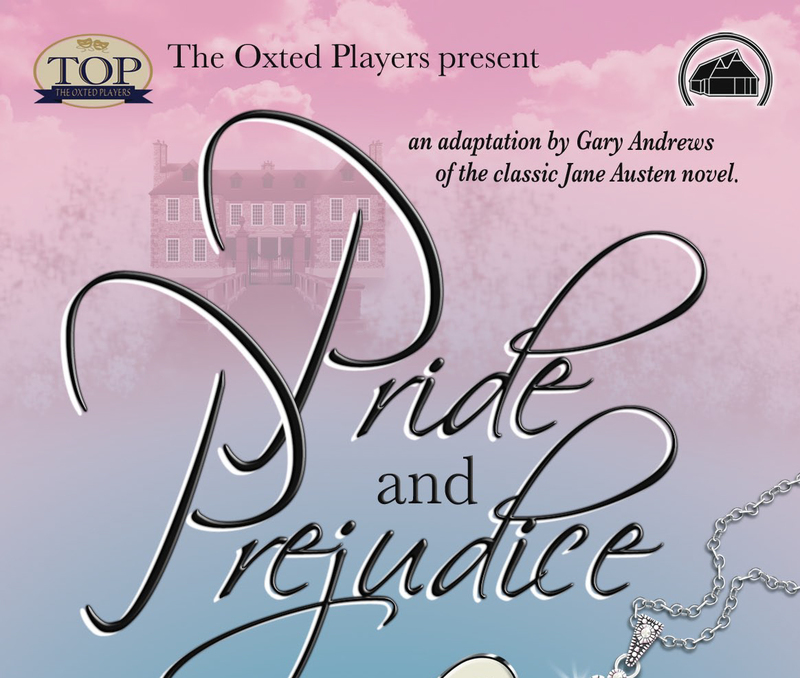 Adapted from the popular romantic novel by Jane Austen and set in the 1800s, the play follows the fortunes and misfortunes of the Bennet family. Mr. Bennet of the Longbourn Estate has five daughters, but his property is entailed, meaning that none of the girls can inherit it. His wife has no fortune, so it is imperative that at least one of the girls marry well in order to support the others upon his death. The story charts in particular the emotional development of the second eldest daughter, Elizabeth, who learns the error of making hasty judgments and comes to appreciate the difference between the superficial and the essential. It also emphasises the importance of marrying for love, not simply for money, despite the social pressures to make a good (i.e., wealthy) match.